This Day in My Life. August 09. From Freedom Struggle to Antislavery Campaign. August 09, 2018. This day in my life. My Journey from Freedom Struggle to Antislavery Campaign. August 09 is the unique day of my life. On August 09, 1974 I was in Doom Dooma, Tinsukia District, Assam, India involved in Struggle for Freedom, Peace, and Justice in Occupied Tibet. 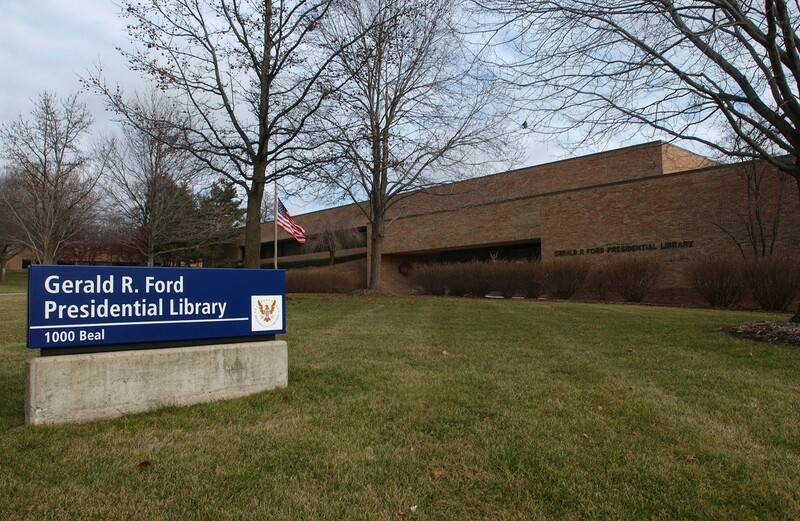 In American History, Ford becomes President due to unusual succession on 9th Day of August 1974. On that day, I never expected or anticipated that I live this day of my life in City called Ann Arbor. To the same extent, I never expected or anticipated that I will be promoting Antislavery Campaign while living on the US soil. My Struggle for Freedom in Occupied Tibet seems unreal and unusual just like the Ford Presidency. 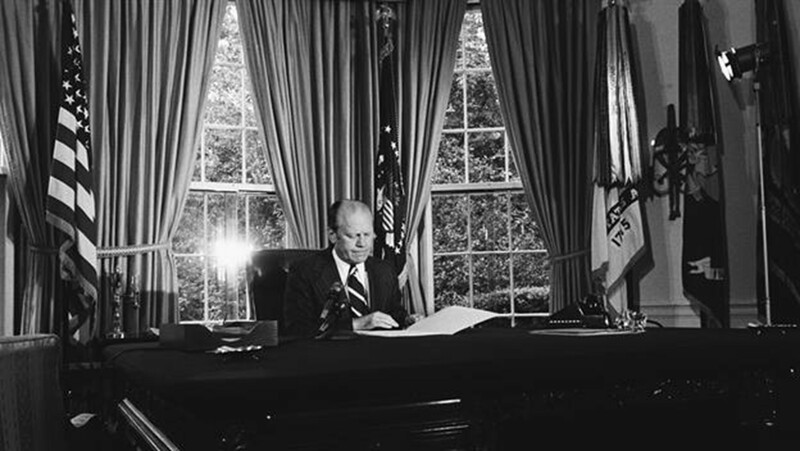 On this day in 1974, one day after the resignation of President Richard M. Nixon, Gerald R. Ford is sworn in as president, making him the first man to assume the presidency upon his predecessor’s resignation. He was also the first non-elected vice president and non-elected president, which made his presidency unique. 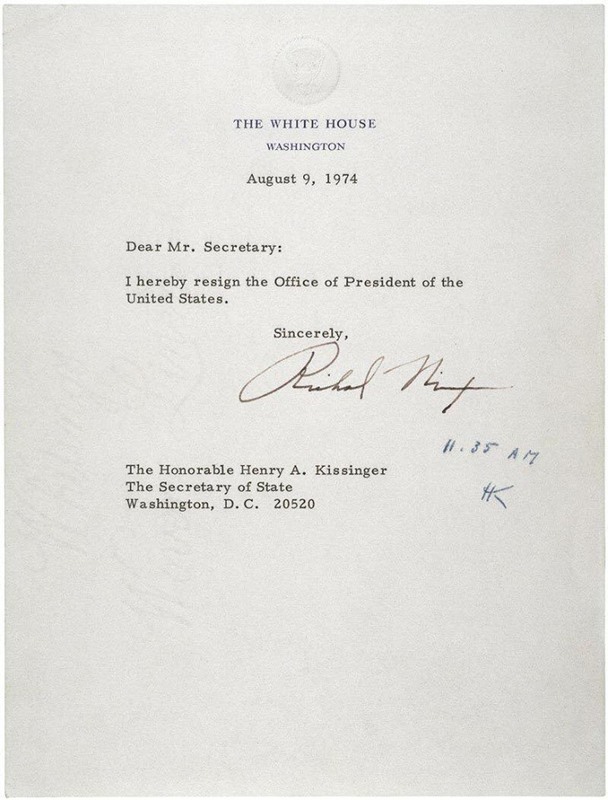 Having announced his resignation the day before, Richard M. Nixon steps down from the presidency of the United States and is succeeded by Vice President Gerald R. Ford. Nixon had resigned rather than face almost certain impeachment because of the Watergate Scandal. On this day in 1945, a second atom bomb is dropped on Japan by the United States, at Nagasaki, resulting finally in Japan’s unconditional surrender. The devastation wrought at Hiroshima was not sufficient to convince the Japanese War Council to accept the Potsdam Conference’s demand for unconditional surrender.